Following US President Donald Trump’s executive order that prohibits residents of Muslim countries from entering their country, it was met with both praises and criticisms. 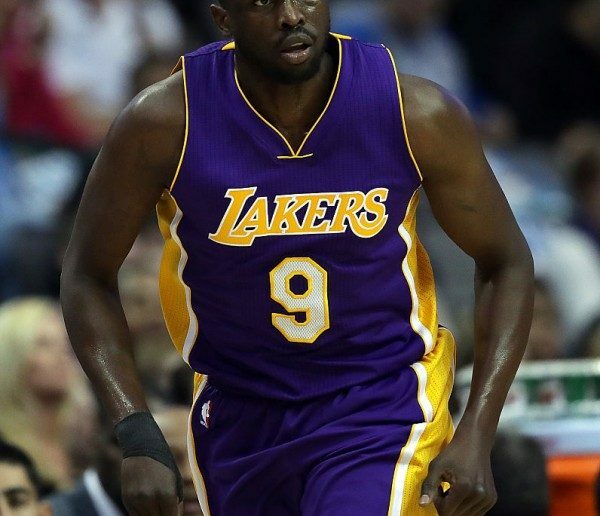 As per reports from Eurohoops, add Los Angeles Lakers’ forward Luol Deng to the growing number of athletes who are against the move. In a tweet that the Phoenix Suns’ 7th overall pick in the 2004 NBA draft had made, Deng said through his social media account a very brief rebuttal that opposes Trump’s move. The Sudan-born British veteran tweeted “I am a #ProudRefugee” through his account @LuolDeng9 with an image that contains his insight about the US government’s move and how refugees like himself conquered the odds just to get to where he is right now. During the civil war in Sudan, Deng’s family went to Egypt to escape the tension in their country. During their stay in Egypt, they met a fellow Sudanese in the name of Manute Bol. Bol is a lanky 7-foot-7 NBA shot-block machine who taught him and older brother Ajou the sport. After being granted a political asylum, Deng’s family moved to Sudan and later played for Brixton and before being recruited by Blair Academy, prompting their family to move to New Jersey. 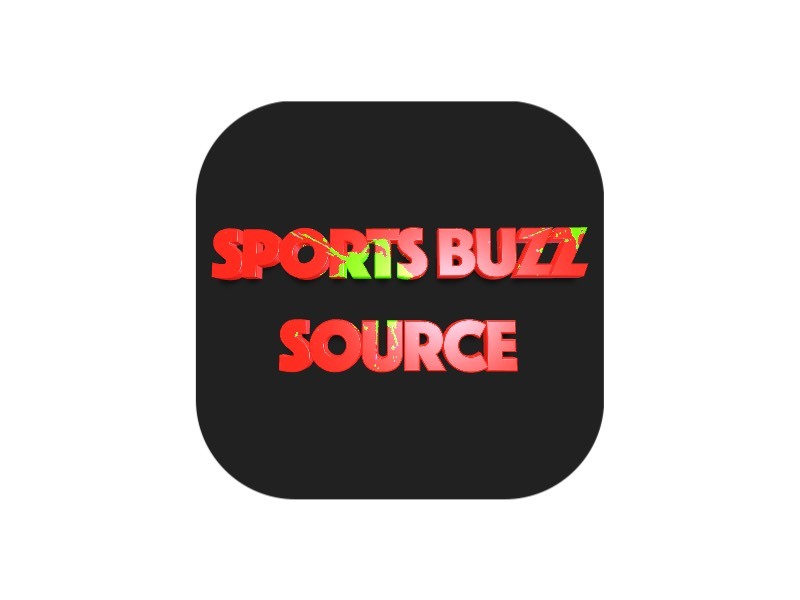 Deng, a two-time NBA All Star while playing for the Chicago Bulls, played college ball for Duke University under current USA Men’s Basketball Team coach Mike Krzyzewski after his strong showing in high school basketball, even naming him as a five-start recruit by Rivals.com. Now a 12-year veteran of a young, talent-laden Lakers team, Deng has become one of the latest athlete to speak up after the Oklahoma City Thunder center Enes Kanter, who is a Muslim from Turkey, also had his sentiments through his twitter handle @Enes_Kanter. The bearded big man said that “human should be discriminated for their Race, Religion or Ethnicity” after his previous tweet that says “Make America Kind Again“.